Richard is a former college and professional baseball player. Richard is the all time leading home run leader and holder of many more records at Sam Houston StateUniversity . Richard played his professional career with the Houston Astros Organization for 8 years. 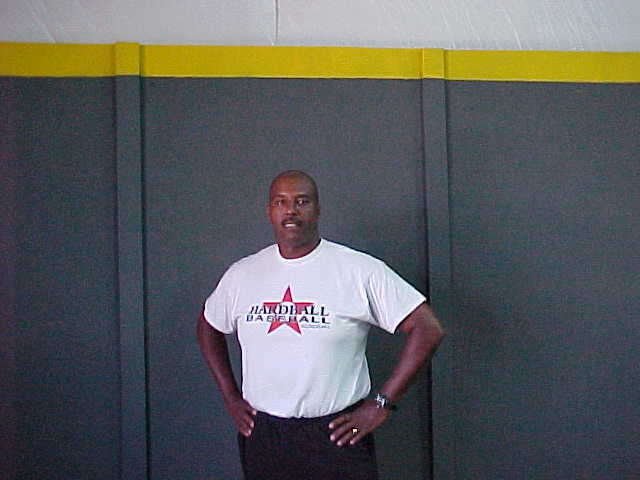 Richard has coached many youth league teams for the past 12 years; as well he has conducted over 10,000 hours of private, group, and team instructional sessions. Richard has spent hundreds of hours reviewing video analysis and conducting research on hitting. Likewise, Richard’s approach with “vision mechanics” and mental/emotional training has helped develop dozens of advanced players that are having success at the college level. Richard is currently in charge of hitting and catching development for Hardball Academy .